Do you like sloppy joes? It is one of the favorite foods for the men in our house. When our daughter’s were growing up they wouldn’t touch a sloppy joe and they still don’t care for them all that much. When I was a kid my mother called them barbecues. Then when I met Mike he called them sloppy joes. It doesn’t really matter what they are called, I enjoy them. In the past I have usually bought a can of sloppy joe sauce, which I think makes a great tasting sandwich. Also there are several different kinds to choose from, but I have been wanting to make them from scratch. I thought maybe they would be a little healthier than the canned sauce, which is always a good thing. 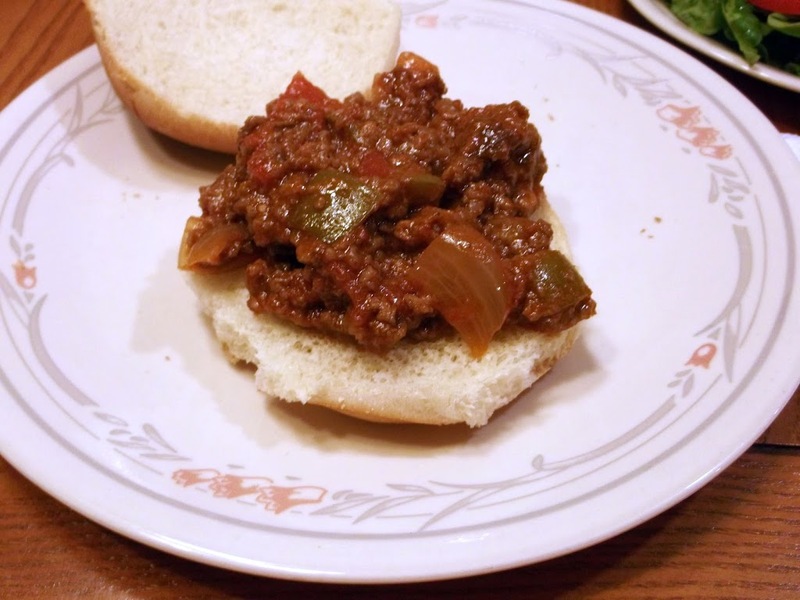 I found a recipe for sloppy joes that I thought Mike and would like on allrecipes.com. I did change a few things around, but it turned out delicious. Mike said they were the best sloppy joes he had ever eaten. There was just the right amount of spiciness to these sandwiches, which I think came from salsa, Dijon mustard, and hot sauce. 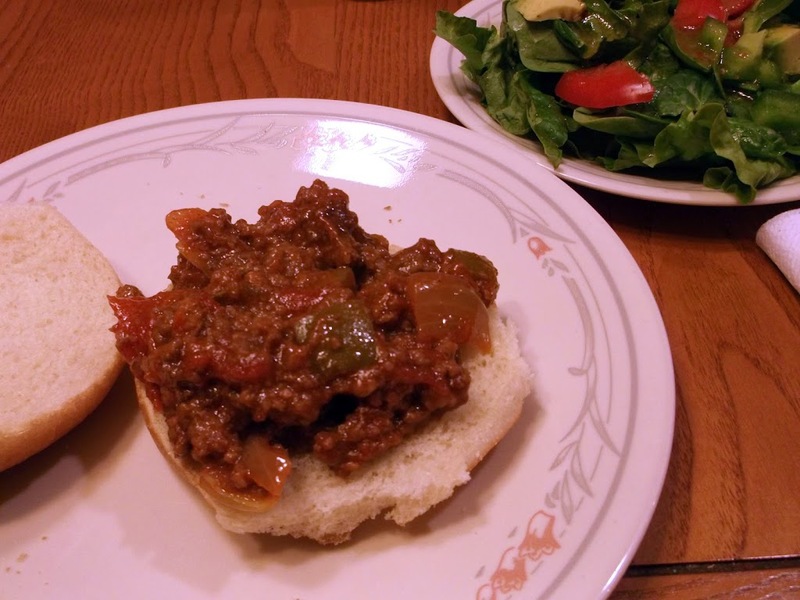 If you have a craving for some great sloppy joes I hope you try these. They are really fast, easy, and delicious. It can’t get much better than that. 1. Heat a large skillet over medium-high heat and stir in the ground beef. Cook and stir until the beef is crumbly, evenly browned, and no longer pink. Drain and discard any excess grease. 2. Stir in ketchup, salsa, brown sugar, Worcestershire sauce, white vinegar, Dijon mustard, and hot sauce. Bring to a simmer and cook, stirring occasionally, over low heat 20 to 30 minutes. Serve on rolls and enjoy! I don’t know why I’ve never made sloppy joes for my family! Your recipe looks terrific! I love sloppy joes! These look delicious – homemade ones are the best! I grew up eating sloppy joes. I love it. I have not had a sloppy joe in 20 years-wow I need to fix that! 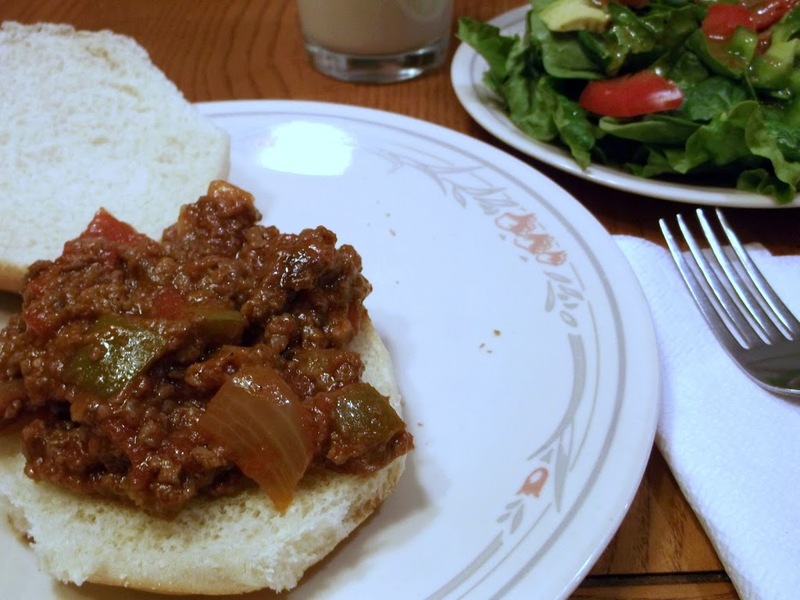 I love homemade sloppy joes – so much better than the canned stuff. They look terrific!